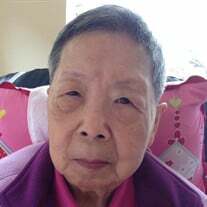 Madame Tei Yuen Yue passed away peacefully on 3 August 2017. Adored mother of Anna, Anson and their families. The family of Madame Tei Yuen Yue created this Life Tributes page to make it easy to share your memories.